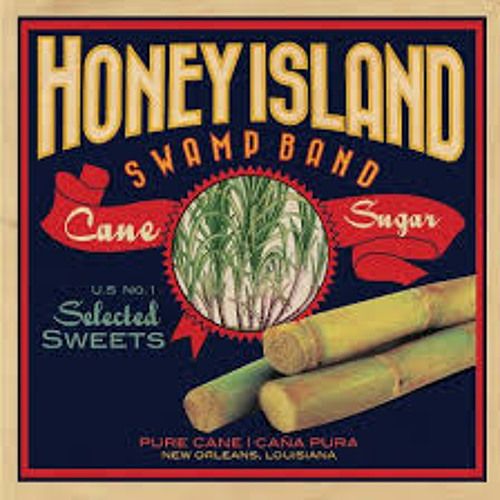 Cane Sugar is the band’s first nationally released album following three self-released recordings. Produced by multiple Grammy-winner John Porter (Buddy Guy, BB King, Santana, Ryan Adams), the 12 songs feature lush instrumentation highlighted by layers of slide guitar, keyboards, strings, banjo and horns, perfectly blending Blues, Country, and Southern Rock. A limited rush release for the 2013 New Orleans Jazz and Heritage Festival in late April scored Cane Sugar an impressive #2 best selling CD ranking at the Fest music store (barely beaten out by jazz superstar and Fest closer Trombone Shorty, who Louisiana Red Hot first introduced to the world in 2002).